architect new residential homes renovations interior design residential additions permit processing legalization of existing structures. 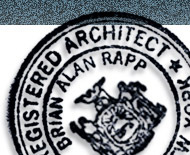 Brian Rapp Architects is a full service, licensed (R.A.) architectural firm providing personalized attention for each client. We create wonderful and exciting designs, no matter how limited the budget. 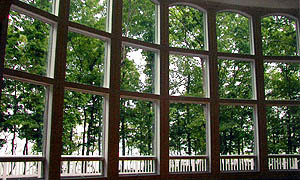 We have served Nassau, Suffolk and Westchester counties since 1989. 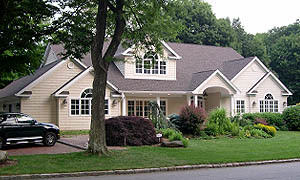 We specialize in custom designed residential homes, residential additions and renovations, producing clear and detailed drawings that impress contractors and building departments. © 2010 Brian A. Rapp, R.A., P.C. All rights reserved. 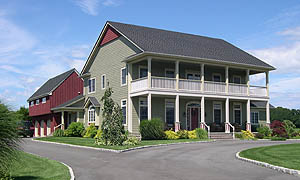 | Phone: 631-544-6340 | E-mail: BRappRA@AOL.com. Site design & hosting by 8thPlanet.com.